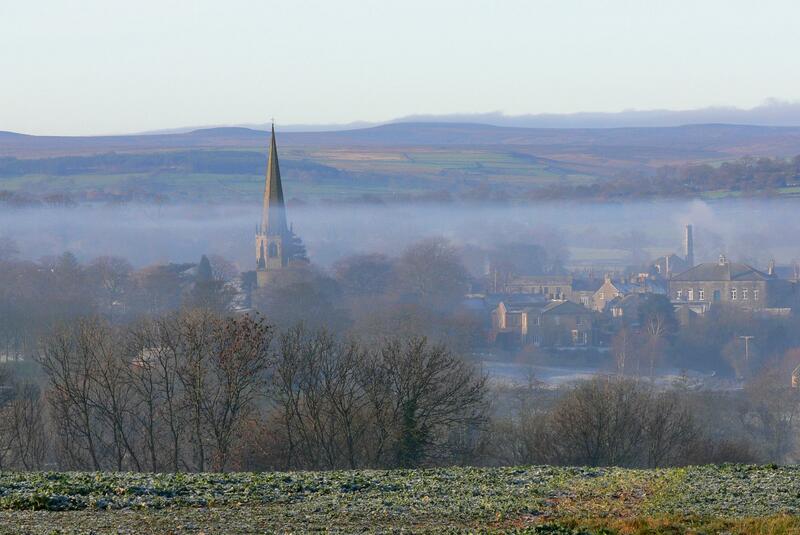 Masham: Worship every Sunday 10.30am. King’s Praise Worship, fourth Sunday of the month. First Sunday of the month evening Service 6.30pm at Maple Creek. Ellington: Worship 2nd & 4th Sundays at 6.30pm. Support for the disabled & elderly. We offer supportive care to clients of all ages designed to help them remain in their own home while maintaining a high standard of living whether paying privately or Direct Payment funded. Registered with the Commission for Social Care Inspection with a rating of Good. Assistance with personal care. Assistance with getting up or going to bed. Assistance with daily tasks, cleaning, shopping, meals. Assistance with medication. Sitting/ chaperone service. 1 hour to full 24 hour support. We can help you remain in control. The Marie Collins Foundation (MCF) is the only charity in the UK dedicated to the needs of children sexually abused online. We offer help and advice to children and their families as well as support and training for professionals. 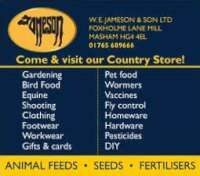 Animal feed manufacturers. Agricultural merchants. Country store. Opening hours: Monday to Friday 8am-5pm; Saturday 8am-12pm; Sunday – Closed.